(Founded by Dr Jane Goodall) Every year, Forres children identify a people, animal and earth project in their community and design campaigns around them. In choosing and driving these campaigns children develop the kind of compassionate leadership our world needs and a belief that they can make a difference. 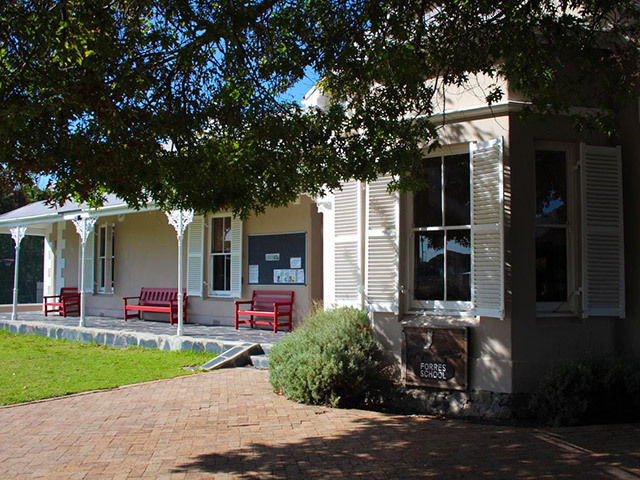 Forres was founded in 1948 by Mrs Cuthbertson, Miss Fawcett and Miss Brunyee who, inspired by the forest that covered Rondebosch Common at the time, named their school after the heath in Shakespeare’s Macbeth where the three “hagged sisters” meet! Initially, the school functioned as a preparatory school for boys only, aged 3 to 8, run on the lines of similar schools in England. 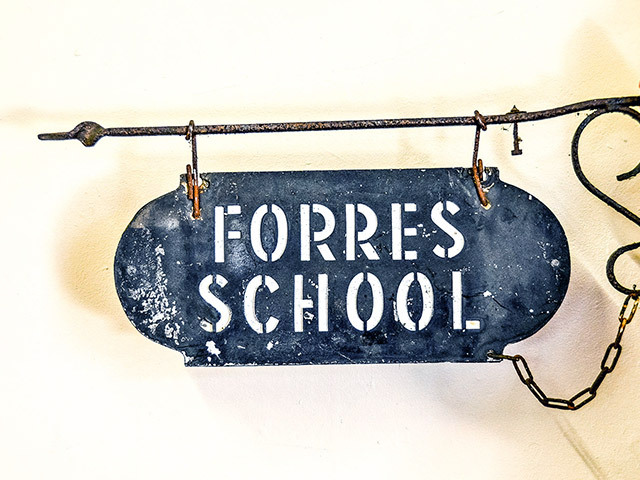 Today Forres is a dynamic, co-educational Preparatory school which is well known for keeping abreast with current and cutting edge, educational approaches and paradigms. 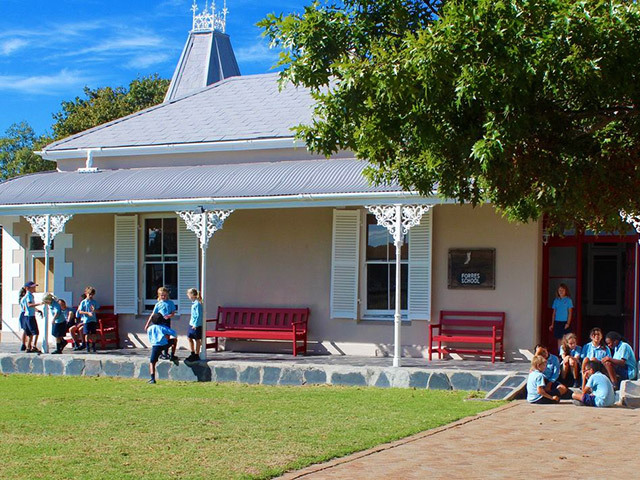 Forres offers a full pre-school (2 – 6 years) and preparatory school (Grade 1 – 7) programme, in a small-class environment. 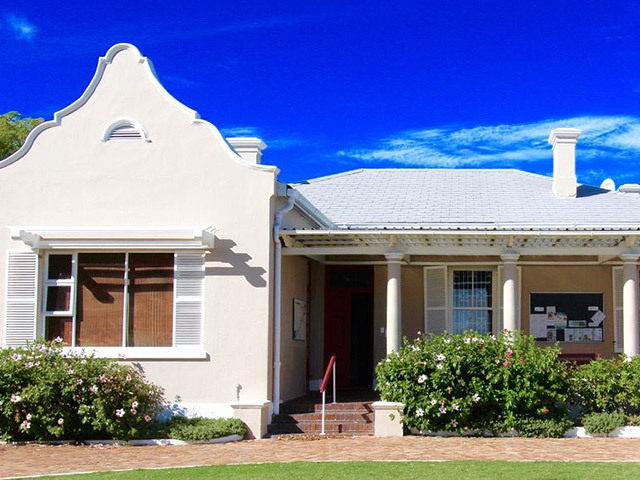 The school is housed in two, charming turn-of-the-century houses, with extensive grounds and gardens, in the heart of Rondebosch a popular suburb in Cape Town. Today Forres is a dynamic, co-educational Preparatory school which is well known for keeping abreast with cutting edge, educational approaches and paradigms in a small-class environment.